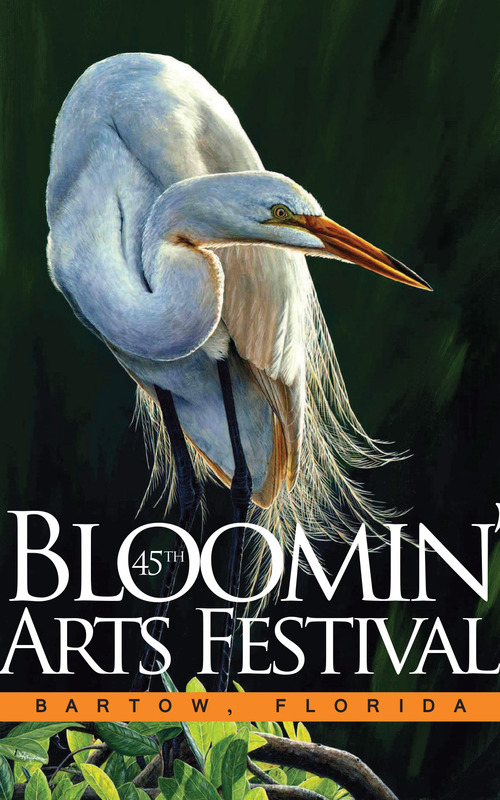 Bartow’s Bloomin’ Arts Festival has chosen my artwork for their T-Shirts and Poster for the upcoming 2016 Arts Festival. 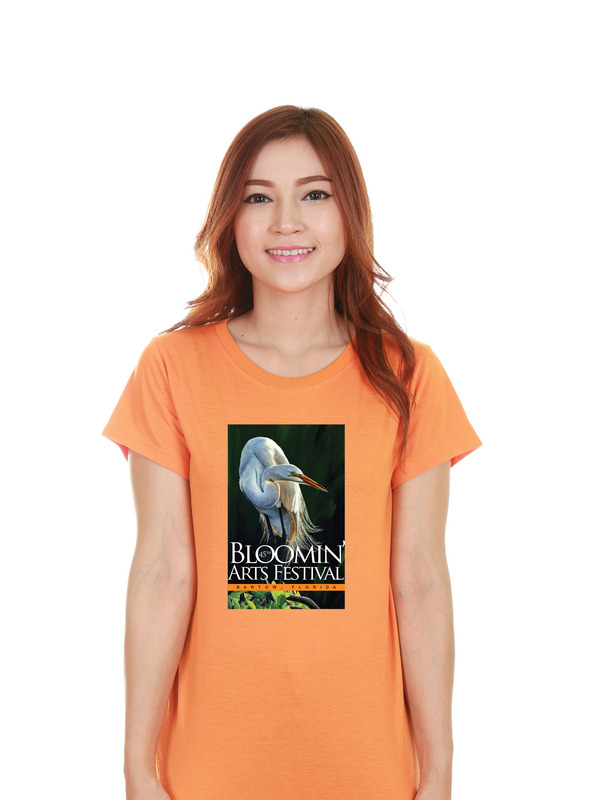 The Image is the Great Egret painting titled “Great Egret, Great Light” and I am so honored. This show is a favorite of mine and consistently good. The show dates are March 5th and 6th, a good time to be outside in central Florida, come out and see us! !